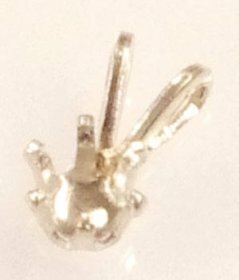 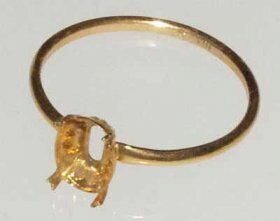 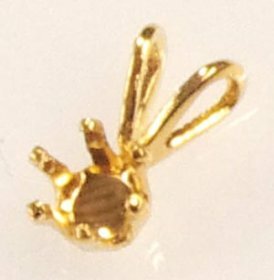 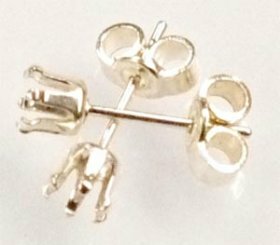 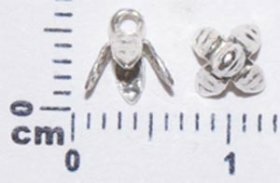 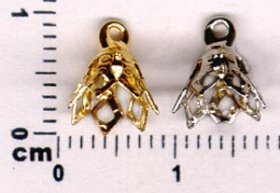 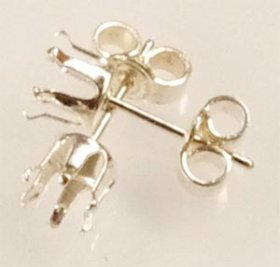 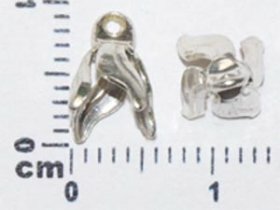 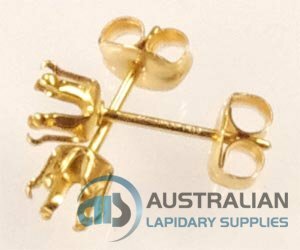 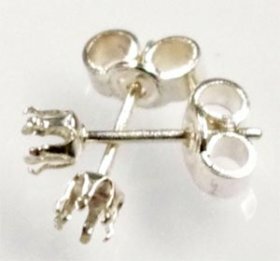 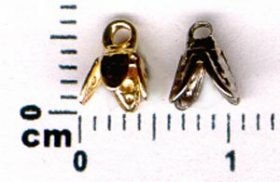 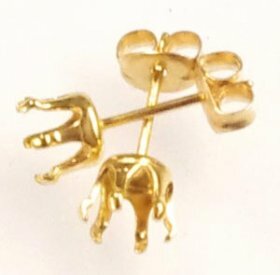 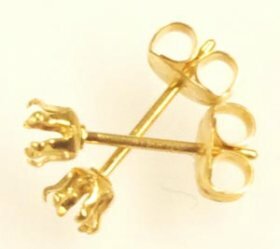 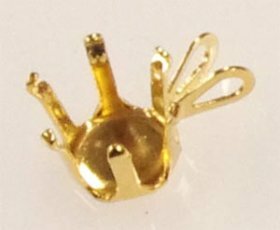 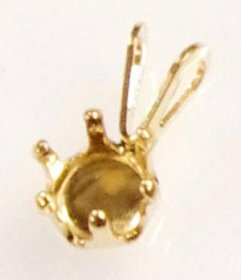 14kt Gold Filled 6 Claw Earring. 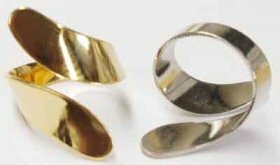 Easy to set, simply lay stone table down, then push setting over and snap. 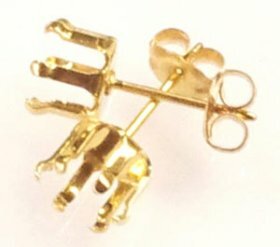 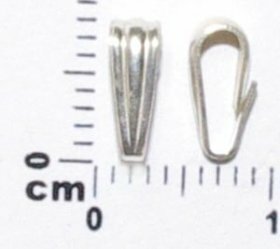 Price is for one pair including scroll backs.